Japanese knotweed, the term that strikes fear into many homeowners. However, homes aren't the only buildings and structures that can feel the effects of the presence of Japanese knotweed, businesses can too. That's why it is extremely important for business owners to understand how Japanese knotweed can impact their commercial premises and what options are available to them when it comes to eradicating the pesty plant. If you are planning to build or develop on land that contains Japanese knotweed, the choice of a 5-year management plan via herbicides is unfortunately not an option. This is usually a result of time constraints from construction workers, planners, resources and finances. Where there are plans for development, The Environment Agency advises that for the complete eradication of Japanese knotweed, the entire rhizome needs to be removed from the soil. Especially when the ground is likely to be disturbed and moved during the construction, building and extension of commercial premises, as the spreading of rhizomes is extremely sensitive. Taylor Weed Control is committed to assisting all business owners with their commercial Japanese knotweed removal requirements. As a result, we provide all our commercial clients with professional services which are bespoke to their requirements and individual needs. From the initial point of contact, we will provide a thorough and detailed process which will include an initial assessment of your commercial premises, future plans for development, time scales, the identification of potential applications that have to be submitted and finally the most cost-effective means of Japanese knotweed removal. Do you require our commercial Japanese knotweed removal services? Don't hesitate to get in touch with Taylor Weed Control today for a FREE survey or learn more about our service by hitting the buttons below! The infographic below provides a brief overview of all the common lawn weeds that we have come across throughout South Wales and the South West over the years. Some are more damaging and more difficult to get rid of than others, so we have provided essential information about each that you will need to know! This weed type tends to have more than one life cycle per year, therefore ordinary weed killers are not particularly effective. The word ‘ephemeral’ means transitory or quickly fading, referring to the unique growth strategies exhibited by these types of weeds. In each of these growing strategies, the ephemeral weed has a life cycle timed to exploit a short period when specific resources are freely available such as low waters and wet periods. These types of weed grow and flower in a short period of time. They tend to seed in the winter and come back throughout various times in the year, living for only one season, hence why they are given the name ‘annual’. The trigger for these types of weeds often come from a few wet days during Spring. Take a look a some of the most common annual weeds below. These types of weeds are persistent and prone to becoming more and more challenging as time goes on. Perennial weeds appear every year from the same plant and are difficult to get rid of. Many have deep roots which need to be removed but once this is done, smaller regrowth can be handled in an easier manner. 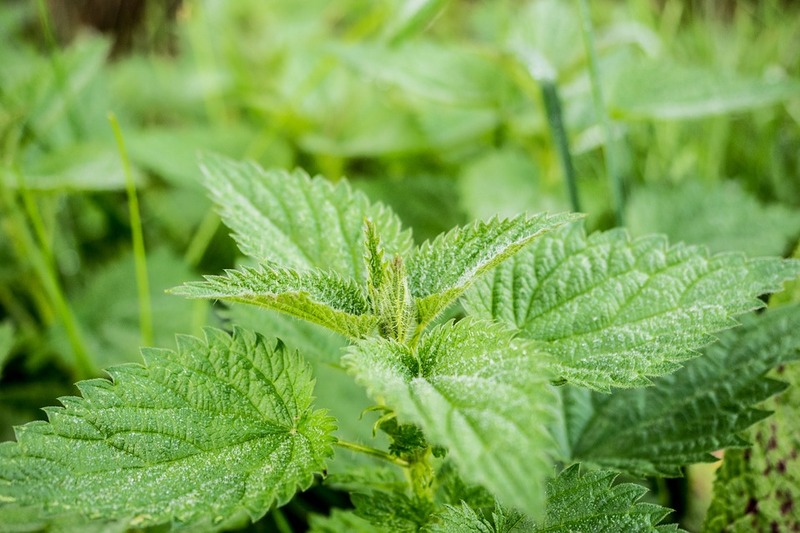 These weeds have the ability to cause a great deal of disturbance to your lawn and garden. These are just a selection of the common lawn and garden weeds you’re likely to find on your property. 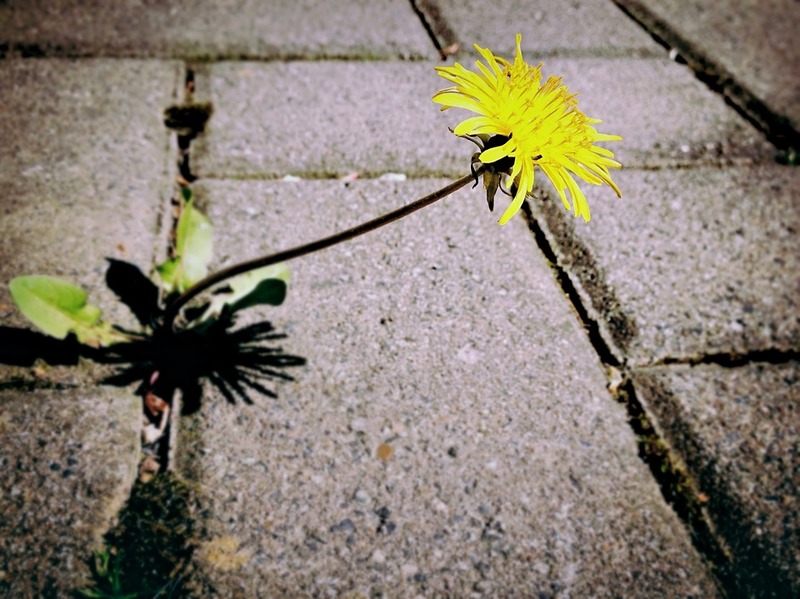 If you do happen to come across any of these weeds or any other weeds that you may be unsure of, be sure to visit our website https://www.taylor-weed-control.co.uk/ for more information on our weed removal services! When it comes to maintaining a healthy garden, moss can be a real pain in the grass. Typically found in damp or shady locations, these dense, greeny clumps of matted mess can be a real blemish to an otherwise beautiful lawn. Think of it as a beer stain on a dark suit – it won’t ruin the whole thing completely but you know it’s there and you could definitely do without it. Luckily, there are a few ways you can combat your garden’s fuzzy feature. 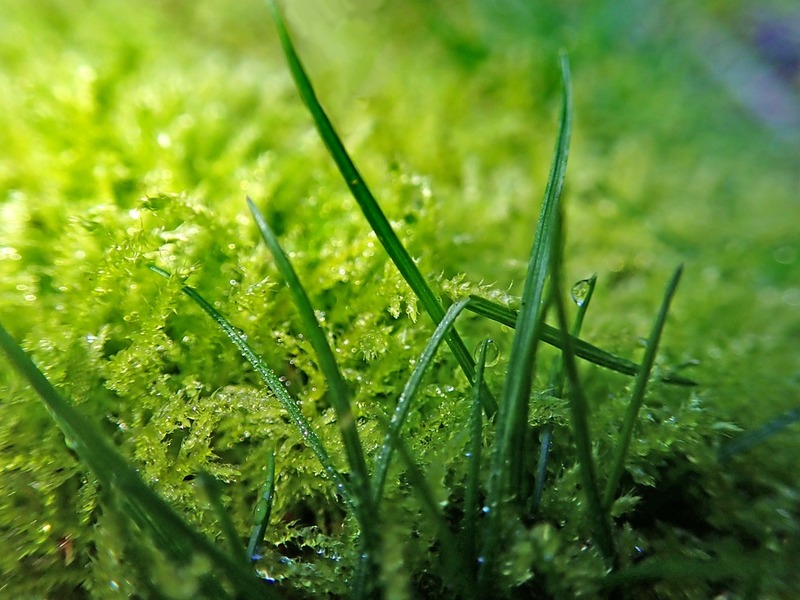 Maintain lawn and order on your property with these handy hints and tips on lawn moss control. The best time to remove moss from your lawn is during the spring and summer months. This allows your garden to prepare/recover from the summer period, where it will be at its peak in terms of growth. Moss doesn’t fare well in iron-rich soil… which is great if you have high levels of iron in your soil. For those that don’t – which, if you’re reading this, probably means you – giving your mossy tenant a dose of iron is a great way to ensure it has a rocky stay. Now before you begin pouring gallons of Guinness all over your lawn, there is an easier way to supplement iron. Besides, that’s a colossal waste of perfectly good Guinness – save that for a celebratory toast to a job well done later on. Most lawn moss killer products typically contain iron sulphate, so a simple spray of any good moss killing agent should provide more than enough iron to give your green enemy a hard time. Think of it as Iron Man battling the Incredible Hulk… only far less exciting and a lot more one-sided. Another great method of moss removal is one that will be easily achievable by any self-respecting homeowner. Everyday washing-up liquid is something that any household should have readily available and can also make for an efficiently excellent moss killer. It’s recommended that you use around 50ml of washing up liquid with 4.5 litres of water (for smaller patches, reduce measurements accordingly). From there, mix well and spray using a garden sprayer, being mindful not to drown the area. Spray the moss patch until there is visible run-off and let nature take its course. Additionally, moss isn’t great with lime either, so adding lime to your sprayer may also be helpful in eradicating your unwanted garden guest. This will make the soil less acidic, which is more favourable to grass as well. Ideally, try to time these methods so that they don’t coincide with an impending spell of rain, as this will likely dilute the formula and reduce the effectiveness of the treatment – putting a literal dampener on your mossy mutiny. Dead or dying moss will soon turn bronze in colour before drying up completely. 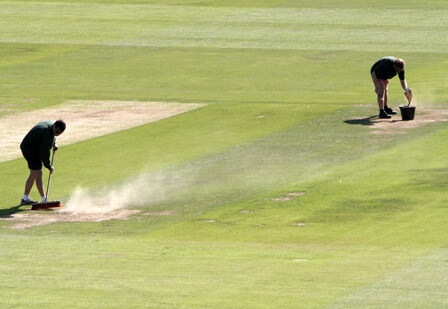 Moss has very shallow roots so, once it turns orangey brown, simply rake over the auburn excess and let the healthy grass take back its patch. However, while the above methods can be great solutions to your moss problems in the short term, they may not solve your garden gripes in the long run. You could simply repeat the previous steps ad nauseum; however, there’s no guarantee this will stop the moss from returning time after time. If there’s an underlying issue that is causing moss to grow in the first place, this is something that needs to be addressed in order to prevent it from rearing its ugly head once more. You can prevent lawn moss growth in a number of ways, from mowing technique and scarification to sufficient fertilisation and healthy water coverage. 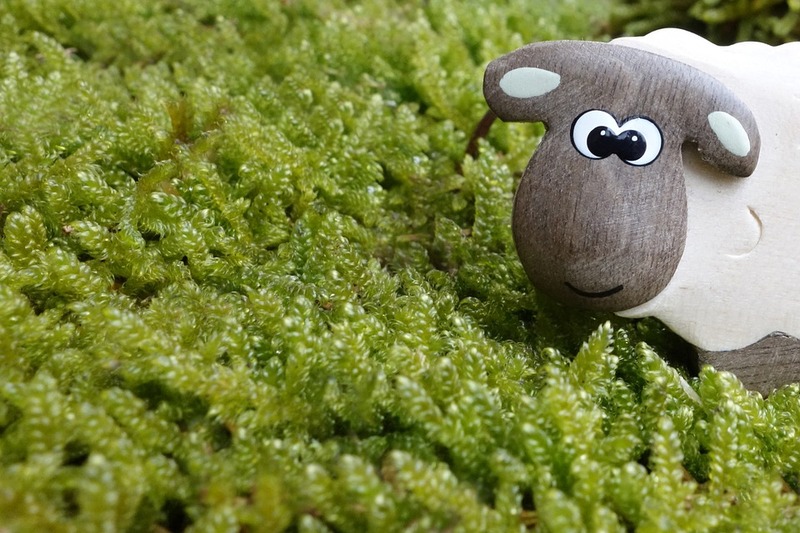 However, for peace of mind, why not get in touch with us for some expert advice on moss treatment? 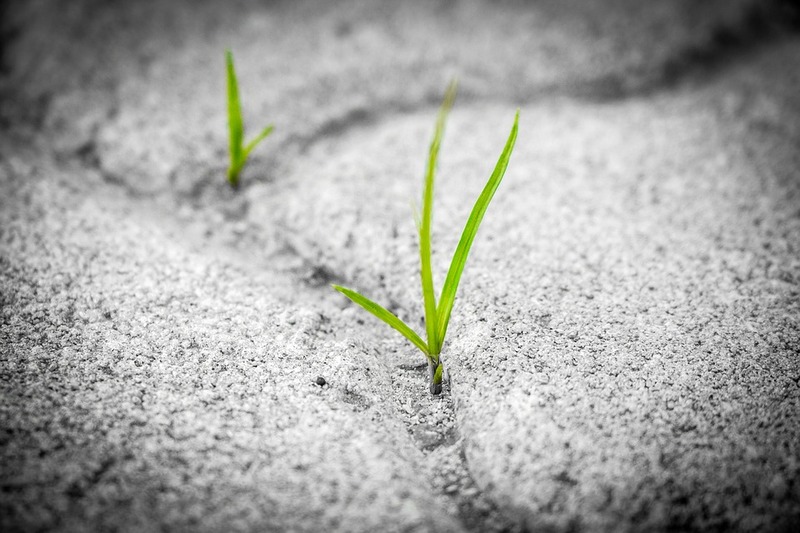 At Taylor Weed Control, we specialise in moss control and know exactly how to identify, treat and rid your lawn of its unwanted eyesores, once and for all. We even use specialist fertilisers unavailable to the general public to ensure your lawn gets a new lease on life – moss-free! Cure your mossy headaches today with a FREE moss treatment survey! Hit the button below for more details. If you're a homeowner or an individual that has recently bought a piece of land or maybe you're planning on buying some land to build on, it's important for you to be aware of the laws and legalities surrounding planning permission and everybody's favourite beast from the east, Japanese knotweed! 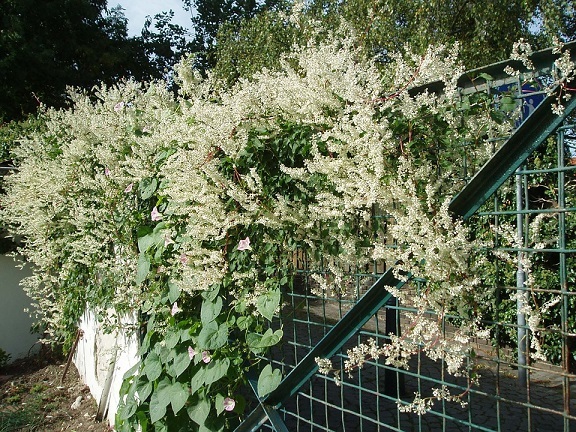 As Japanese knotweed is classed as an intrusive plant here in the UK, there are a number of laws that surround the eastern Asian plant which may impact on your ability to extend your house or build one altogether. 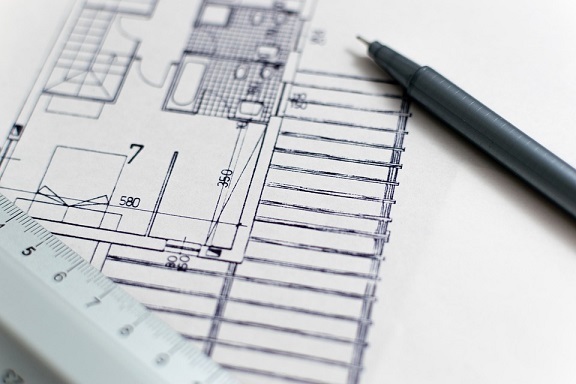 To make things a little clearer, let's take a look at some of these laws and what impact that may or may not have on your chances of gaining planning permission. For individuals considering planning permission for their property, it is essential that the checks are conducted for the presence of Japanese knotweed. If carried out and there is a suspicion that the plant is present, it is vitally important that a survey is requested by an ecological surveyor. 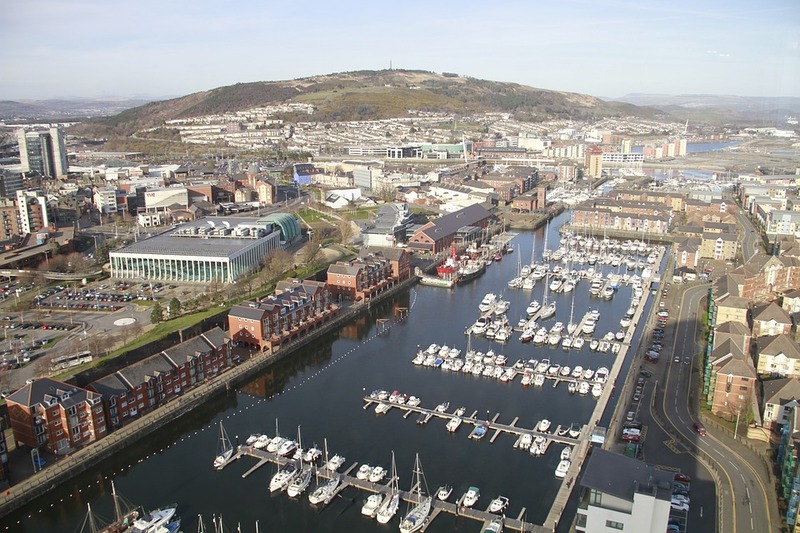 If its presence is then confirmed, a control programme suitable for the site in which the property sits will need to be planned as part of the planning application, which includes the safe removal of the knotweed. Planning conditions to ensure the control programme is performed sufficiently should be imposed. So, despite all of the hysteria surrounding Japanese knotweed, planning permission is still possible if found near your property! However, a stringent and effective plan to manage it must put into place before work can be carried out. If you have reason to believe that Japanese knotweed is present on your premises and require experienced professionals to assess and remove it, then do not hesitate to get in touch with Taylor Total Weed Control today for our expert Japanese knotweed removal services!